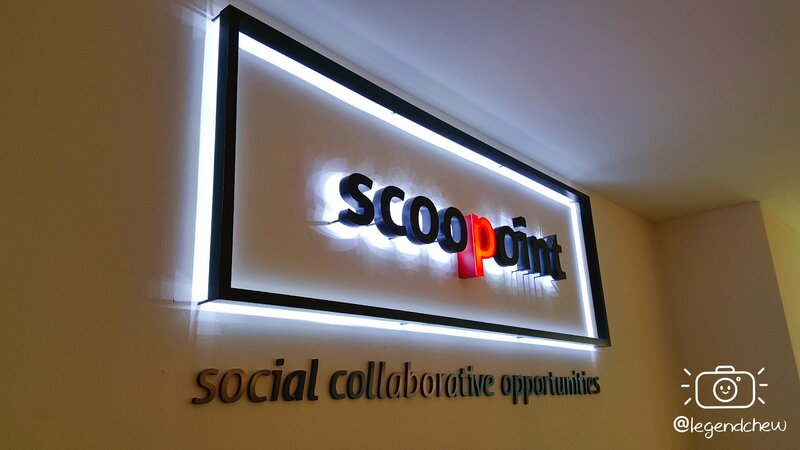 Scoopoint is one of the popular coworking space in Penang. 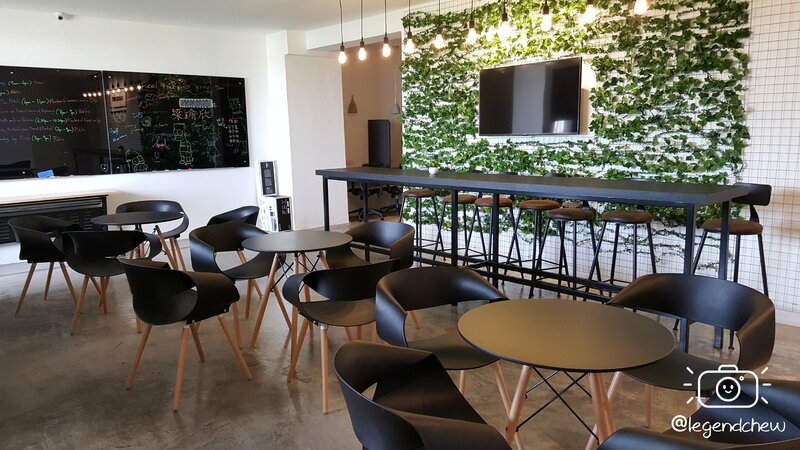 The momentum of coworking space become a trend and it is an open opportunity especially for startups and entrepreneurs to build and grow their business. 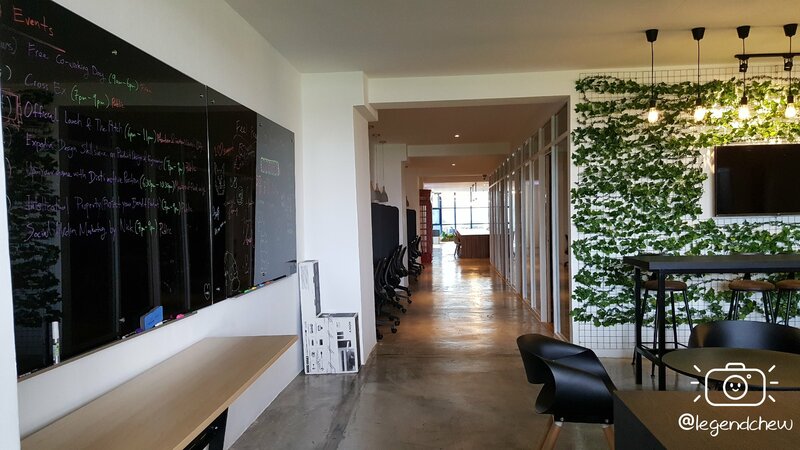 Renting this space is much lower cost than an office. 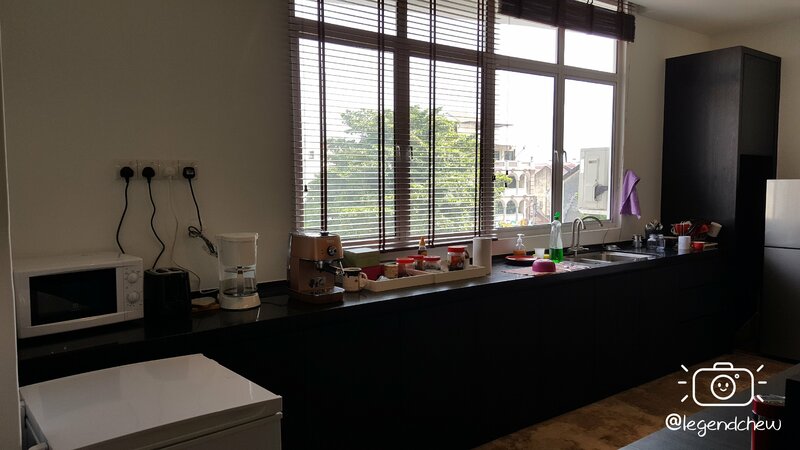 It also have plenty of facilities to be use. 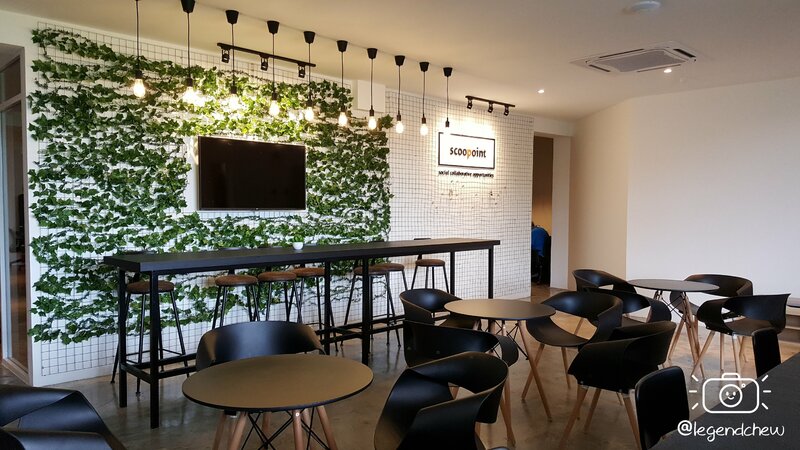 Coworking space also becomes a favorable choice since various skillful people are working within the same space. 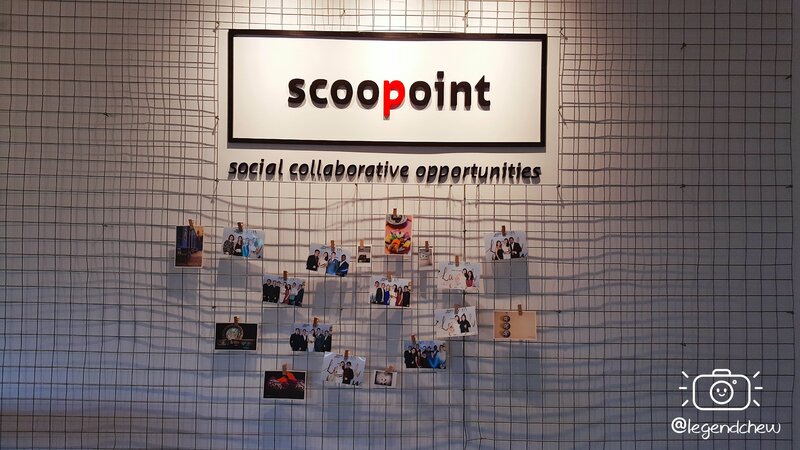 Collaboration becomes much easier and the most importantly they save a lot of time. 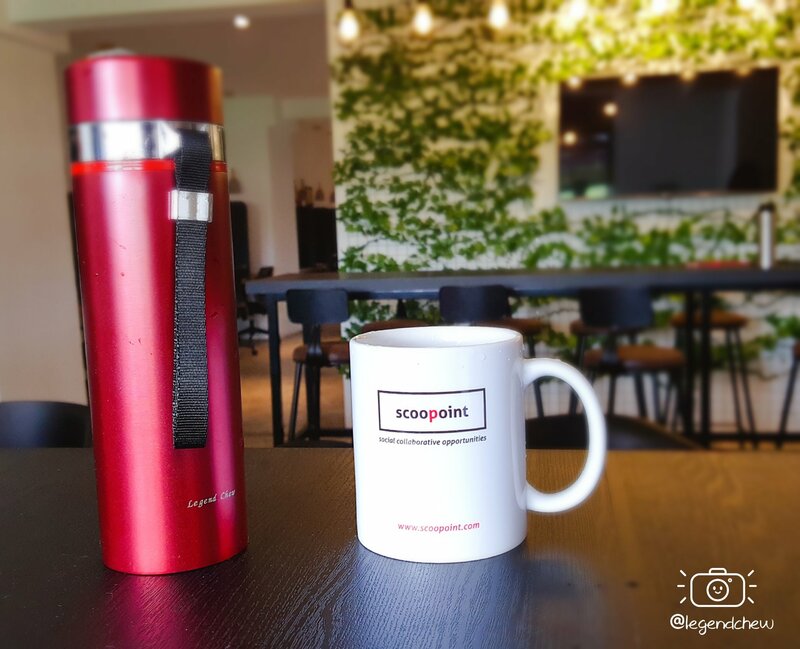 If you looking for a strategic place to work with full of the heritage trail in the town area, Scoopoint is definitely one of the locations suitable for your needs. 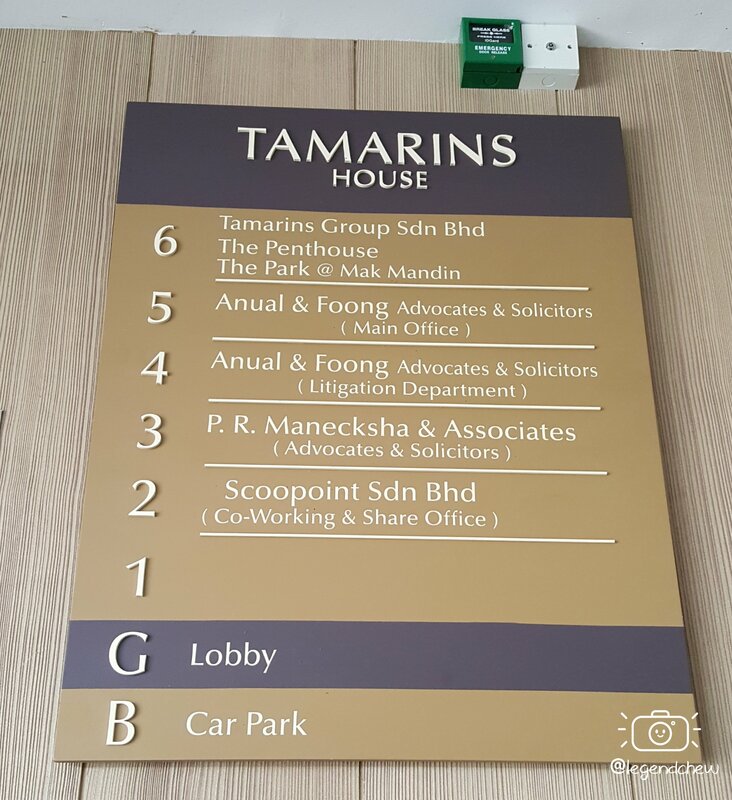 Scoopoint coworking is located at Tamarins House on the second floor. The parking lot is extremely limited inside the building. However, if you willing to exercise for 3 minutes by walking, there is a private parking space nearby the surrounding area. 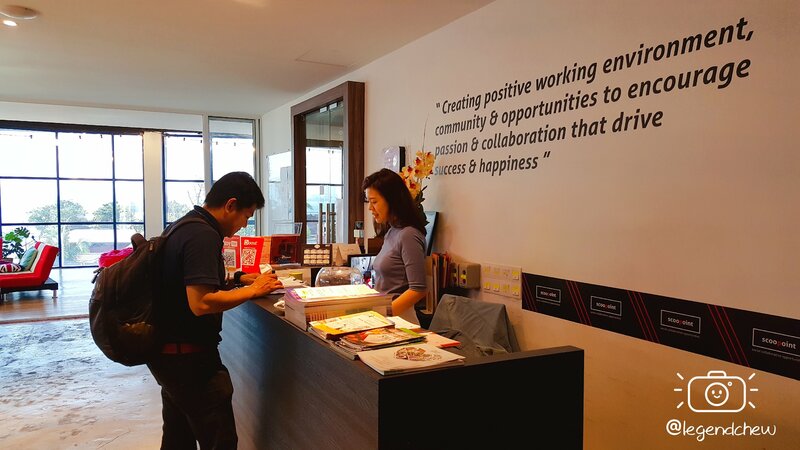 The brand awareness is created in the surrounding coworking space. 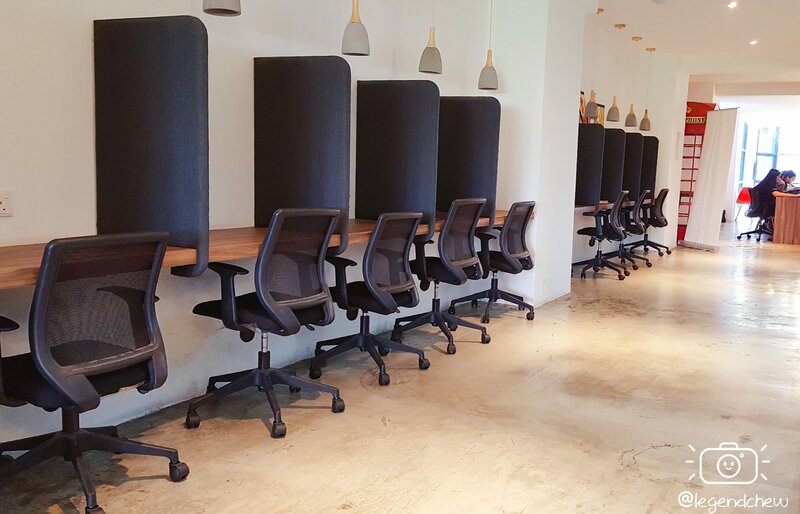 A receptionist will handle your inquiry when we walk into the coworking space. If you are lucky enough, you will meet a pretty lady. 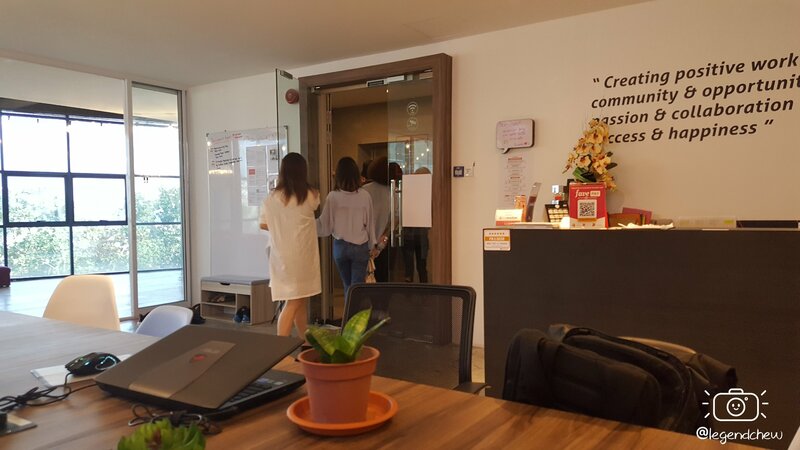 If this is your first time here, you may request a tour of the coworking space in order for you to understand get the direction and overall view of the venue. 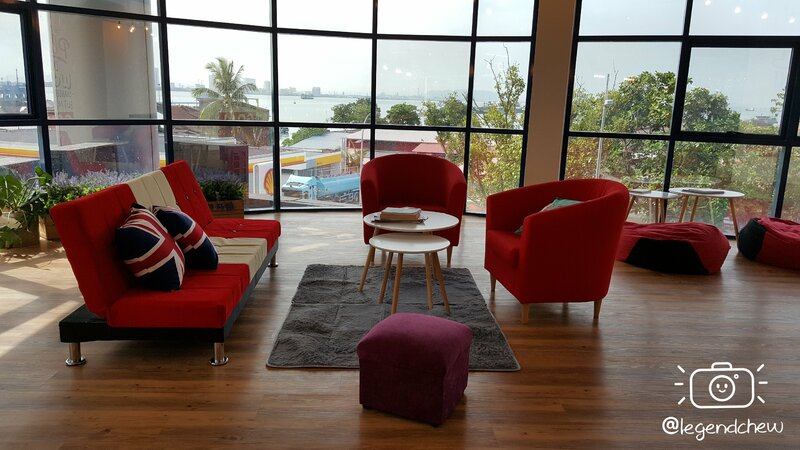 At the seaview space, it similar to an exclusive living room in a house. 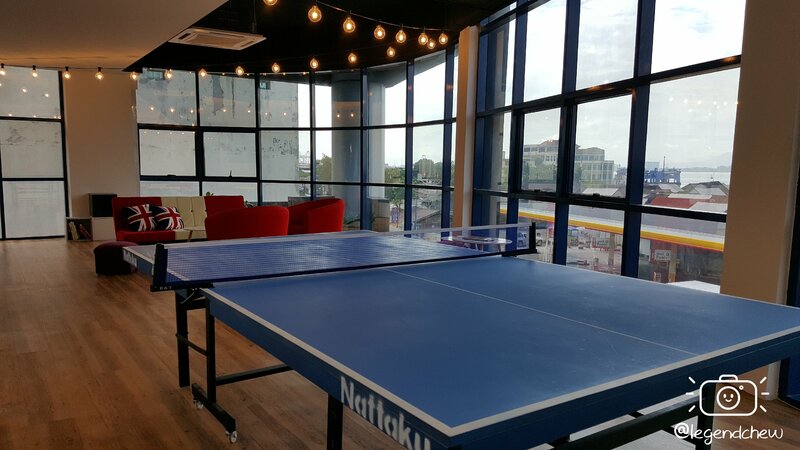 Next to it is a ping pong table for you to have some fun. 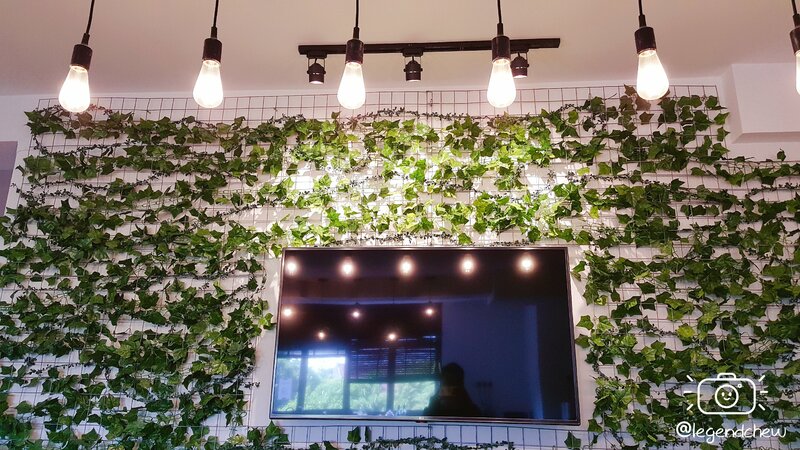 If you look carefully, you will find a motivation slogan on the wall. Remember it well as it will help you on the journey. 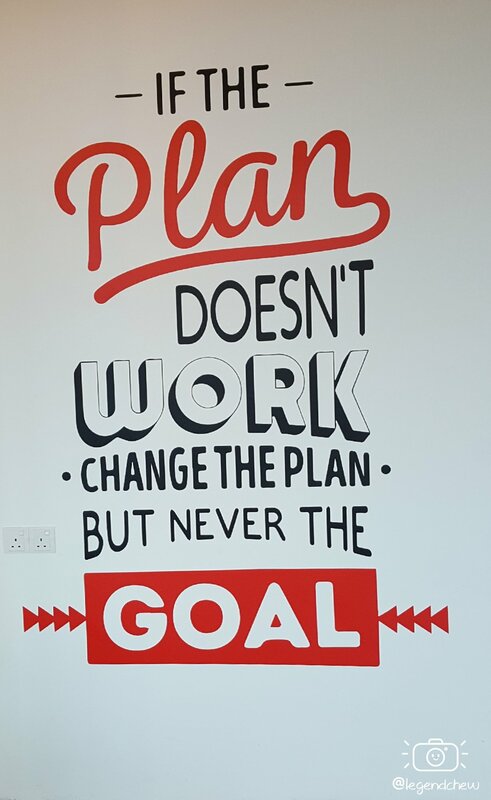 It said “If the plan doesn’t work, change the plan but never the goal”. 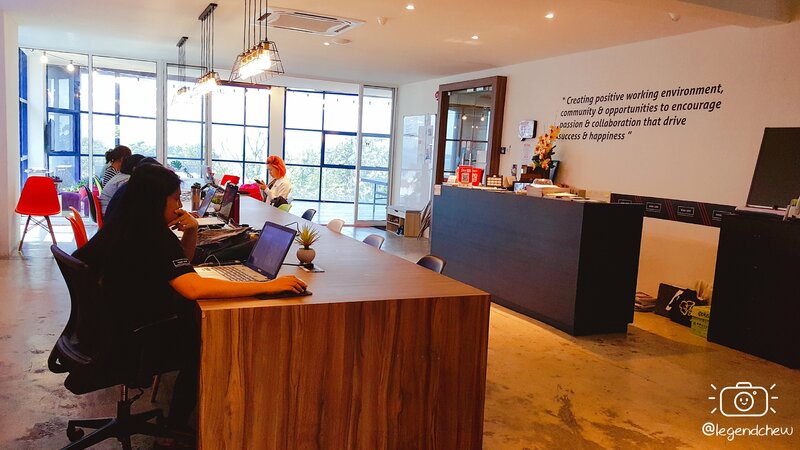 In front of the receptionist area is the flexible coworking space known as the “Hot Desk” which cost 35 per day only. 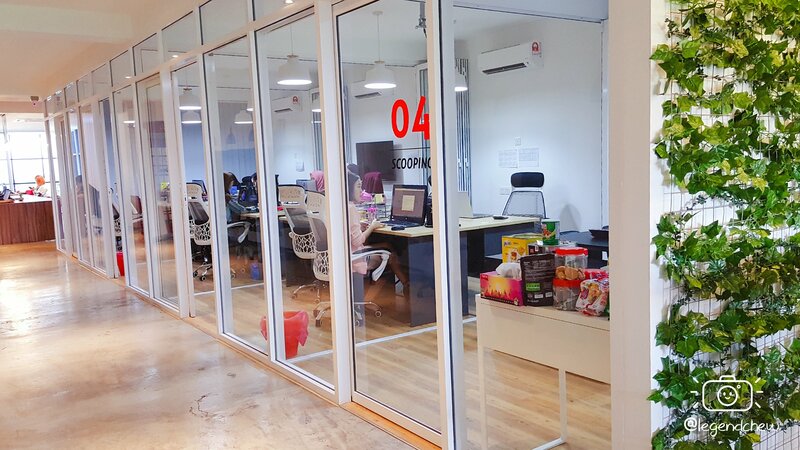 Along the walkway to the pantry is the dedicated desk which cost around RM450 per month. 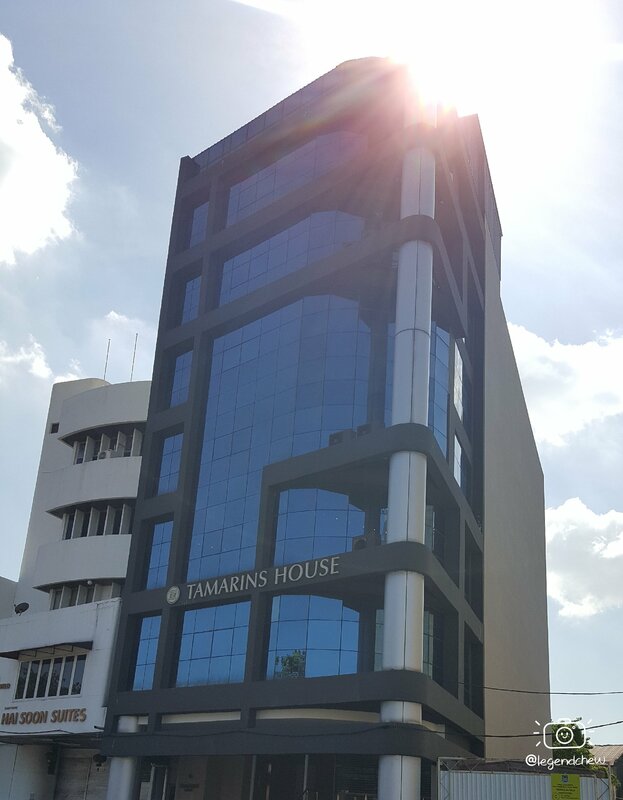 The opposite of the walkway is the office room which already been occupied by some other company. If you walk to the end of the corridor, you will see the pantry area where most coworker will enjoy your tea time. I guess I will take a break here too. The pantry facilities are free to use if you are unsure how to use it or want to grab a free coffee. Feel free to ask it at the receptionist area. 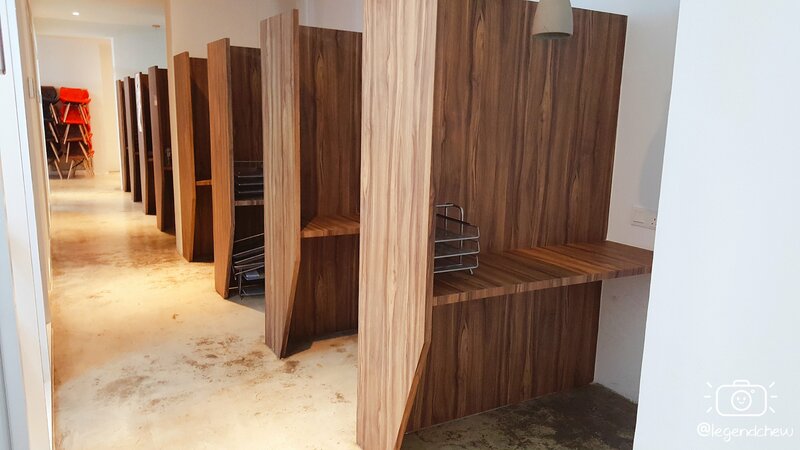 There is two washroom and one of the bathroom is installed with shower facilities and the other is not. The washroom is comfortable due the space is quite large. 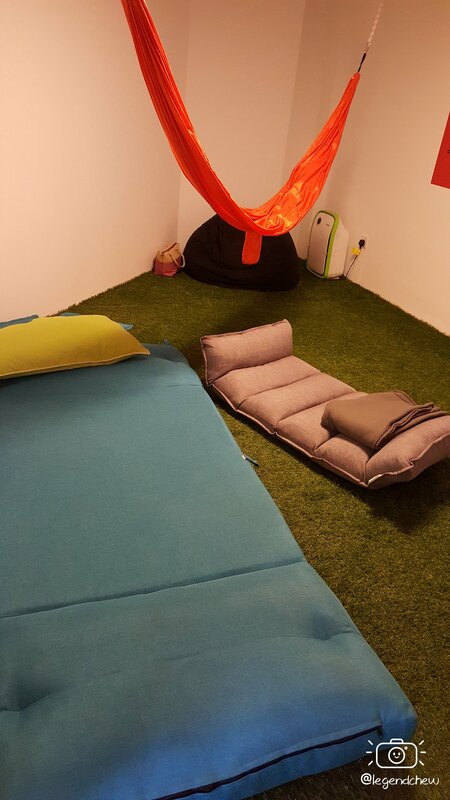 If you are too tired working for whole day in the coworking space, there is even a nap room for your. Take a rest and continue your work after fulfill your energy bar. 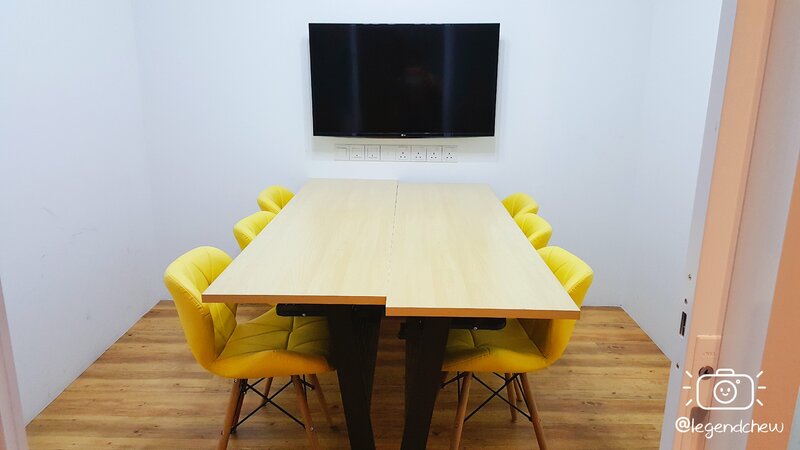 However, they have a small meeting room which may allocate up to six-person only. 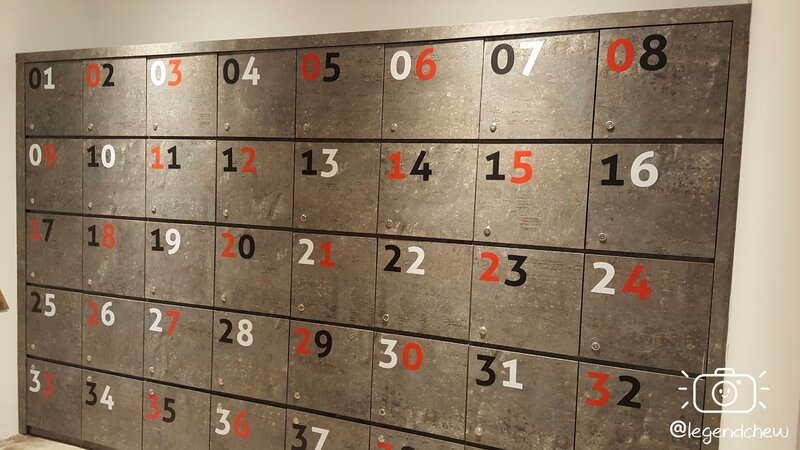 Locker is available upon request. For enquires, please ask it from the receptionist. 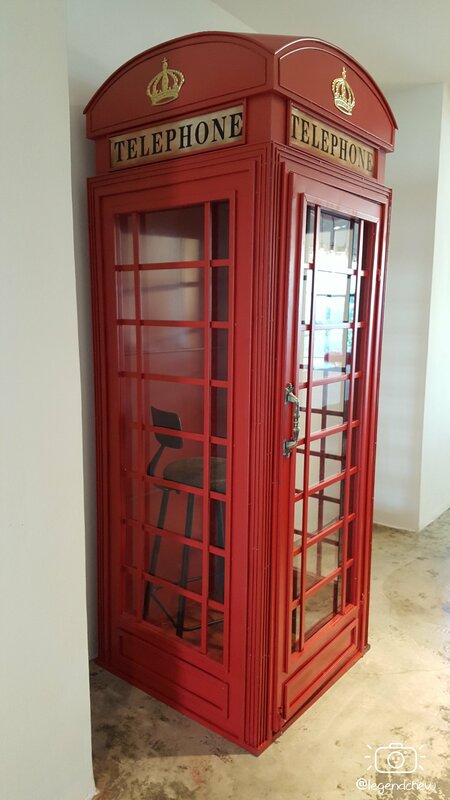 Have you ever see an ancient London telephone booth? Here is your chance that you able to see one here. However, this facility does not have soundproof. The other side of the walkway, you will see another dedicated desk for rental. Well, it’s time for me to go off now. Until next time, see you guys around.